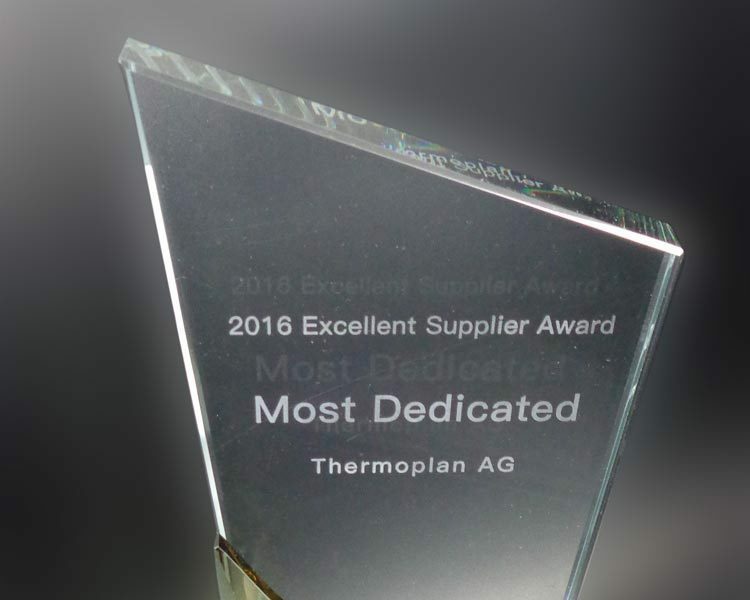 The Igeho is scheduled as the last exhibition for Thermoplan AG in the year 2017. Numerous bakery companies, restaurants, hotels and enterprises visited us during the last five days at our booth at the Igeho in Basel. Whether for use in the breakfast area, in the restaurant business or at petrol stations – the visitors were enthusiastic thanks to the versatile configuration options of our coffee machines. Because of our new telemetry system ThermoplanConnect, booth visitors were able to monitor our machine fleet at the booth in real time. Peak times of beverage references were detected, the current machine status was observed and the resource consumption for coffee and/or milk was monitored right on the big screen. With this solution the booth visitors recognized the advantages of meaningful analyses, a simple fleet overview and an optimized resource planning. After launched in the year 2015, our models of the Black&White4 compact product line have been extremely successful in the market. At this year’s Igeho we presented the innovative machine concept that convinced challenging customers quickly. The booth visitors generally agreed: Thanks to the flexible concept and clever extensions such as cold milk foam/cold milk, a payment link option or connection with the telemetry system ThermoplanConnect, the Black&White4 compact perfectly fills the gap of the missing team member in the daily gastronomy routine. Many thanks for the successful exhibition Igeho 2017, Basel.